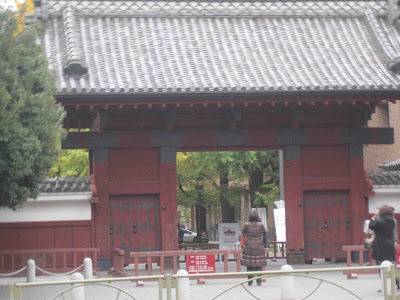 The Red Gate of Tokyo University, not far from the campus guest house where we stayed in 2011. The Wild Geese, a short novel by Ogai Mori, takes place in locations near the medical campus of Tokyo University in 1880. 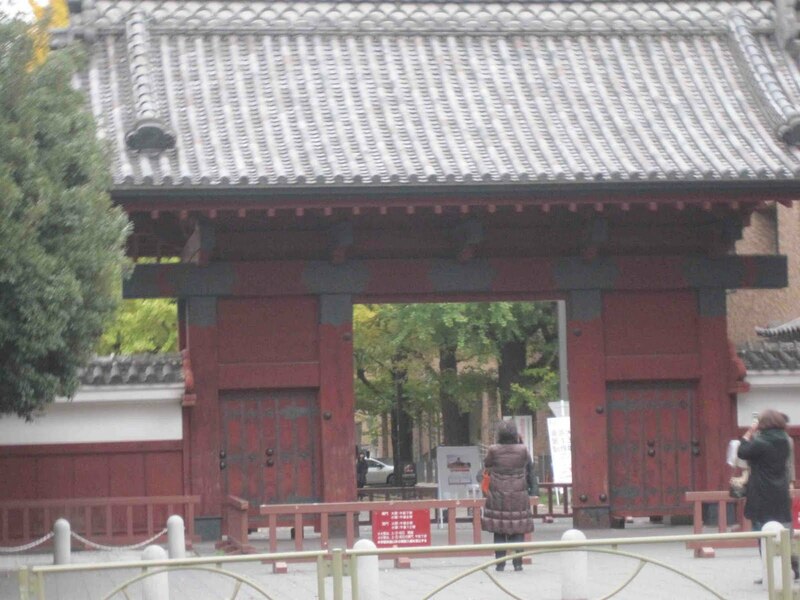 The main character, Okada, a medical student, often takes walks around this campus. 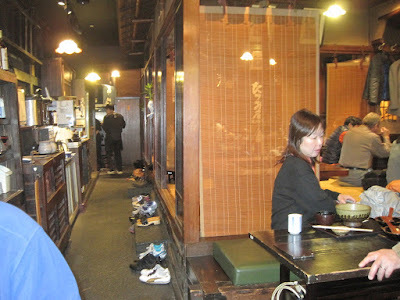 Thus there are references and sometimes descriptions of the local landmarks and neighborhoods. 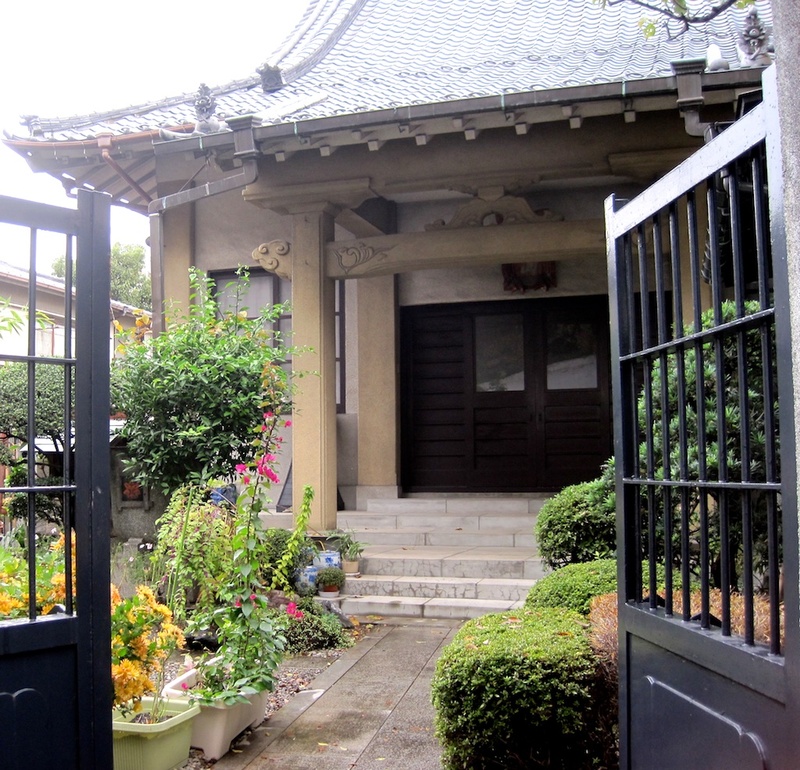 A Shrine or Temple near Tokyo University Medical school, 2011. My husband attended a conference on this campus in December, 2011. We stayed in a guest house owned by the medical school. As I read the story, my mind flooded with vague images from my own walks in that neighborhood. 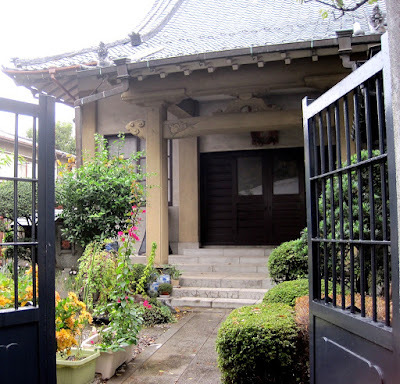 The old narrow streets, rickshaws, and various types of traditional houses have mainly disappeared, but my memories include an amazing number of city features from Mori's story. 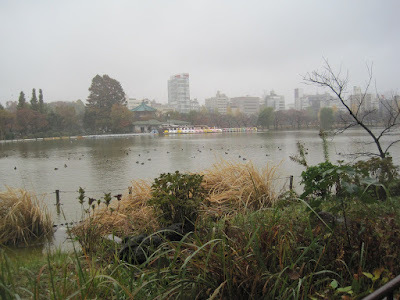 One of the ponds on the way from the Tokyo University campus to Ueno Park. 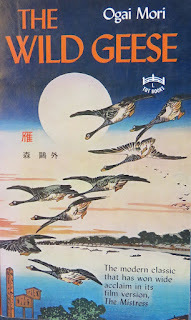 While the medical student, Okada, is the central character of The Wild Geese in one sense, the majority of the story is background, a description of the life of a woman named Otama that Okada catches a glimpse of one day on a walk. Throughout most of the novel, the reader must hold the student and his interest in Otama in mind while learning about the woman, a kept mistress; about her father, a down-on-his-luck widower; about the usurer who buys Otama; about the way the usurer treats his wife; and to some extent the story of the students who borrow money from the usurer. Finally, the story gets back to the relationship of Okada and Otama. I'm not going to tell how it ends, because that would spoil it if you decide to read it. I'll just say that it's a beautifully built-up story with a really interesting ending, and a very enjoyable read about Old Tokyo. A traditional restaurant in Tokyo, 2011. 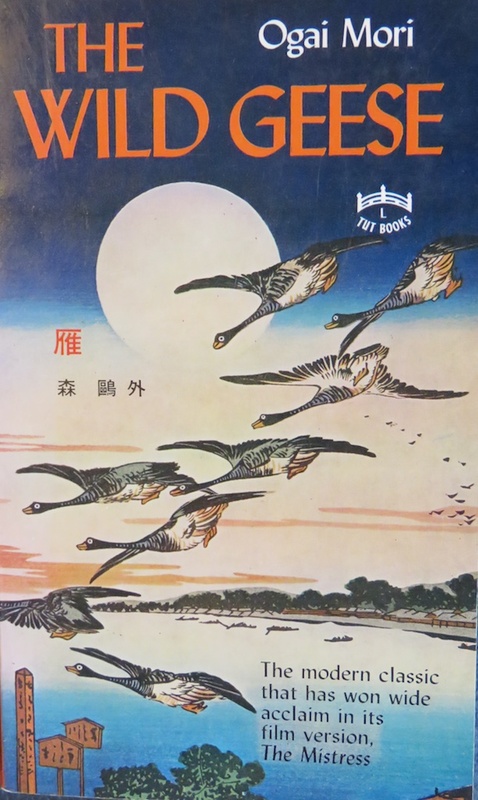 Ogai Mori (1862-1922) published The Wild Geese serially from 1911 to 1913. He had studied Western Medicine at the Tokyo University medical school, and had lived in Europe while continuing his studies. I was inspired to read this book by a blogging event titled "Japanese Literature Challenge 9." Your photographs add such a nice touch to your review! How wonderful that you were able to connect your travels with your reading. Thank you for bringing this novel to my attention. I had never read this book, nor author before, and I love being introduced to new (to me) Japanese literature. This is an author I've yet to read, although funnily enough I have this book. Isn't it fun to read a book set in an area where you have visited? Love that -- it just brings it to life.